Adelphi is a specialist media localisation agency providing Greek translations, Greek subtitling, Greek voice-overs and Greek print materials, from translation to the final product. Adelphi translates into over 100 languages. Adelphi aims to provide a full Greek translation service to our customers. The translation itself is just part of this service; our experienced team will work with you to fully understand your project and effectively manage the workflow from concept to completion. Our ultimate aim is to facilitate your communication objectives and we take quality and punctuality very seriously. In addition to Greek translations, we also provide Greek subtitles, Greek print materials and Greek voice-overs. Adelphi’s Greek voice-over service offers a range of quality Greek voice-over artists and talents with a variety of skills and experience. We also have available a range of English samples by our English speaking Greek voice artists. All our Greek voice artists have been selected to offer a variety of ranges and styles covering everything from drama, commercials, corporate, Films, IVR’s (Interactive voice response), narrations etc., for you to choose from. We have Greek voice artists in a range of ages and some who can do character voices as well as traditional voices. Adelphi has been typesetting Greek for over ten years and can work on your Adobe InDesign, Adobe FrameMaker, Quark XPress or Microsoft Office files. To avoid any problems when printing it is our procedure to provide you with high quality, print-ready PDFs at the end of the process. Our in-house proofreading ensures that your final product is as accurate as possible, offering you true peace of mind. We are more than happy to typeset a translation you have provided or we can organise one for you ourselves if you would prefer. Greek is an independent branch of the Indo-European family of languages, native to Greece and other parts of the Eastern Mediterranean. It has the longest documented history of any living Indo-European language, spanning 34 centuries (3,400 years) of written records. 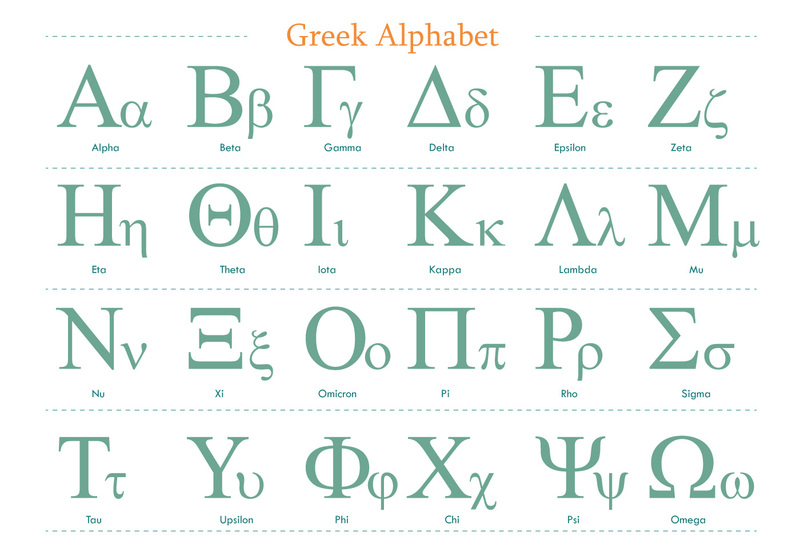 Its writing system has been the Greek alphabet.